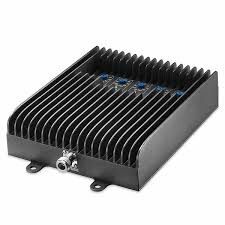 Recommended as the leading suppliers, traders, importers and exporters of LTE Cell Phone Signal Booster from many years in the industry, our products are widely appreciated because of its optimum quality. 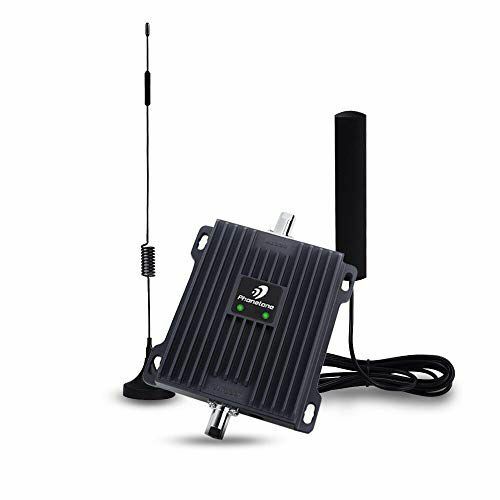 This signal booster helps to improve or increase the bad signals of a particular area. 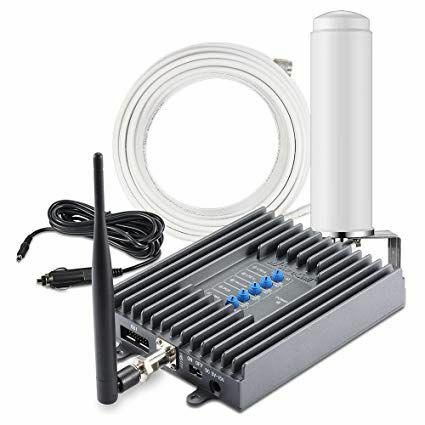 Moreover, this LTE cell phone signal booster is mainly utilized in offices, homes and other industries. Manufactured on our vendorsâ€™ end, all these quality approved products are being offered at very reasonable prices and well within the time frame. seacula quarta decima et quinta decima. Eodem modo typi, qui nunc nobis videntur parum clari, fiant sollemnes in futurum. Owing to our vast industrial knowledge in this domain, we are actively engaged in offering precisely designed Huawei Smartax MT880 Router. It can make full use of ISDN line resources to give broadband services on the fiber to the building network and POE function on an inactive optical system. Our provided Huawei Smartax MT880 Router is finished through a series of tests on various quality parameters by quality experts ensuring its premium quality. Our organization has acquired a wide recognition as a major supplier offering an exclusive assortment of Airtel Sim Based Pocket Router from New Delhi India. It supports smart phone, charging tablet PC, and other portable digital device, and supports sharing iPhone to multiple devices. Our customers can avail this winknet sim based pocket router from us as per their requirements. We offer this pocket router in different specifications and deliver within promised time frames. This Xiaomi security camera is here to make sure that your home and your family stay protected when you’re not around. It comes with a dual motor head that enables it to rotate and capture a 360 degrees horizontal view and a 96 degrees vertical view so that you can view your home from all angles. And, it offers HD picture quality to ensure that even distant backgrounds are clear and detailed so that you don't miss out on a single detail while viewing the footage. Avast Antivirus is a family of internet security applications developed by Avast for Microsoft Windows, macOS, Android and iOS.